Due to the nature of doing business the most reliable system to build relationships is to participate in exhibitions and conferences. The main aim of such activities is the search for potential partners, customers and clients. To ensure that the maximum number of connections during the event, in addition to the ability to communicate is also an essential skill presentation of the company. Gain it is easy enough to rely on a few simple points. 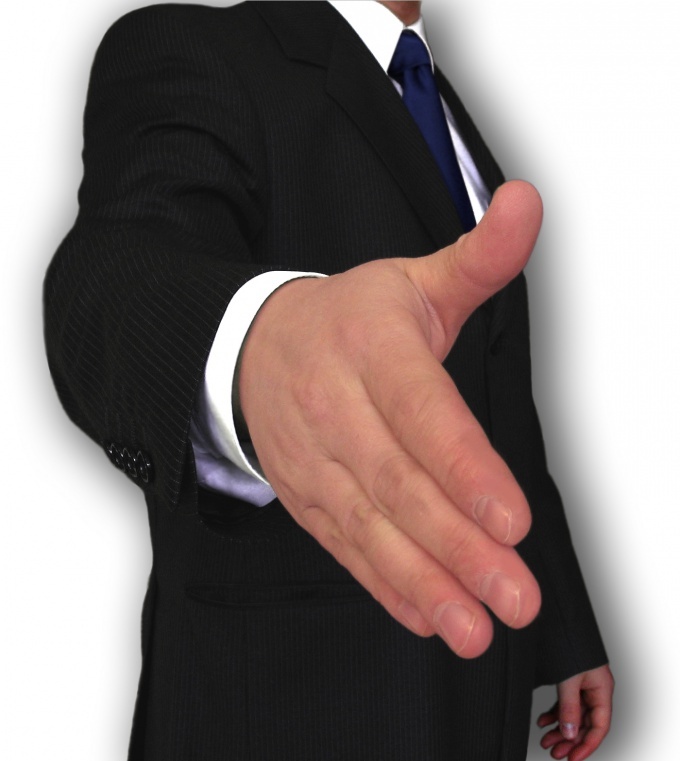 First and foremost, introduce yourself and indicate your position in the company and also its name. Speak clearly, if possible, exchange business cards with someone. Then briefly tell us what sector your company is, what its feature. To fit it in two-three sentences, remember that the more you talk, the less attention you the source. Try to pay more attention to his response said, ask him about the activities of his company, after that proceed to the next step. Tell him about the activities of his company, but more detail, based on a possible benefit he can obtain from cooperation. Don't advertise the desire to sell the services of his company, try to arouse his interest in your company, at the same time showing interest in his words. Accompany your story as a mini-presentation with handouts, and pamphlets or brochures. Be sure to give him a couple of leaflets at parting, and say that next week will be in touch to talk more detail. Hold existing relationships to further the continuation of communication even if you are not immediately found common themes.